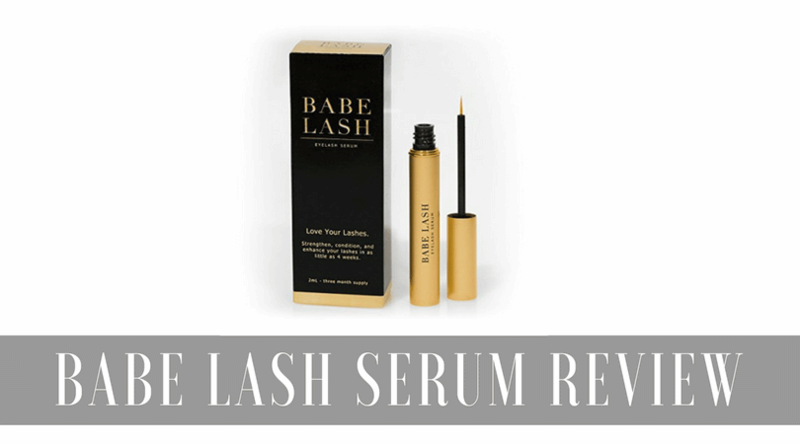 >> Babe Lash Serum Review. Does This Thing Really Work? Babe lash gave my daughter dark hair growth under her eyes looking like dark circles!!! It is something I have a doctors appointment scheduled for! I had a few of these, too, but they were easily tweezed away. Perhaps your daughter is using too much product? I do not use it on my lower lashes. I have been using it for 2 .5 months , everyday but no results AT ALL. I paid $60.00 for the product and am very disappointment. I would live my money back so I can try another brand. 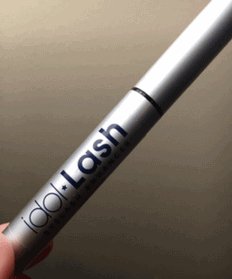 I have used babe lash for 5 months and at first I was getting awesome results and loved it! NOW my eyelashes r falling out not just here and there like normal but leaving bare gaps I’m so upset! This is happening to me to.. which is why I’m on here looking at reviews. Are you continuing to use it? Have they grown back? Currently happening to me! Can you please give an update? Yep my eyes were red red. It was alful. My daughter, who bought it for a gift, was mortified. I have used Babe for 2 months and must stop as my eyes are totally bloodshot every morning !! My eyes are burning so badly, I just woke up at 2:30 to put cold water on my eyes! I have used it about 2 weeks now and the irritation and burning is unbelievable. I also started tretinoin before that and didn’t know which thing was causing the irritation. Now I am 100% sure it is the babelash. When I put it on it stings a little bit but that seemed to be all I noticed. After 2 weeks, my eyes burn, the skin around my eyes burn like crazy and all I want to do is put cold water on them. Which I just did to a great deal of relief. Apparently when it soaks into the surrounding skin it irritates ALL of it to a darn near ER visit degree. I will not use it again and will bet you the irritation stops as soon as that gets out of my skin. I will come back here and tell you if I’m wrong, I promise. But I must be allergic to this stuff. Cold water on my eyes never felt so good. I can’t find any consumer information with any kind of medical info other than if it irritates, stop immediately and that is right NOW. I want my money back too. I have such a headache!!!!!!! !